I just can't seem to get enough of the gorgeous lotus flower pendant these days. 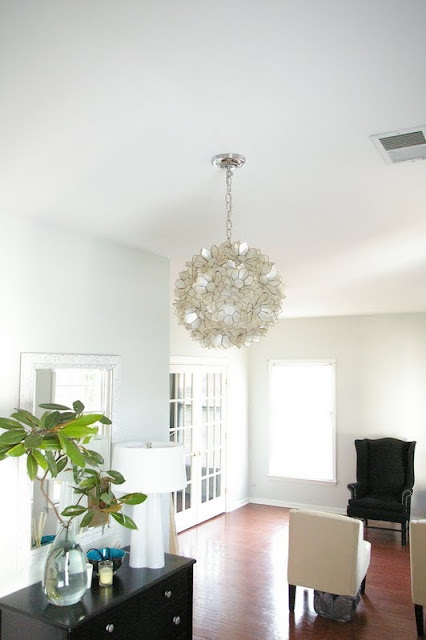 Fellow blogger Bryn just added a lotus flower pendant to her entryway. It looks incredible! I even used the pendant in a recent entryway design. Are you as smitten with the lotus pendant as I am? What else are you crushing on these days? Gorgeous, but I would hate to have try and figure out how to dust the thing! Very pretty! I haven't seen this kind of pendant before, but it makes quite a statement. =) I'm crushing on too many things to even begin. Haha. I love the lotus pendant! My Lola use to have capiz shell lamps all over the place....call it being Filipino. I figure it must be in my DNA to lust after this lamp. I really believe it nods to my heritage with a wink towards a modern edge. 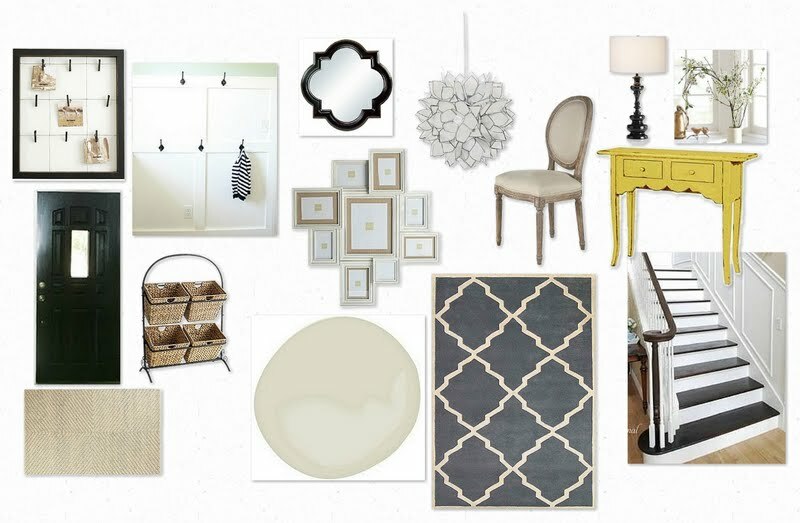 How big is the entryway you did the redesign for? I've been looking at houses with 2 story entryways...yikes. That size intimidates me a tad. Any who...love your ideas for the redesign. I LOVE it!!! It's so gorgeous!!! I want one. Love your design board too! 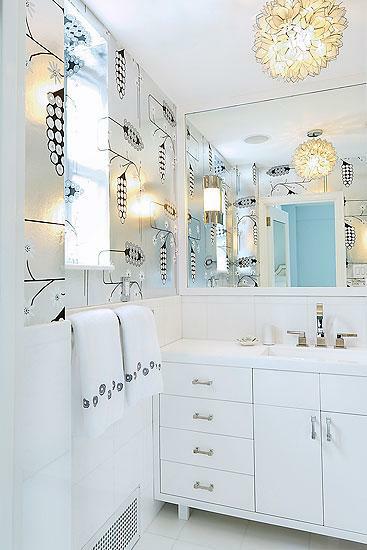 How fun is that pendant in the bathroom!! and quite adorable in the nursery!! I love the lotus pendant! I love the use of the capiz shell in light fixtures it is so pretty! 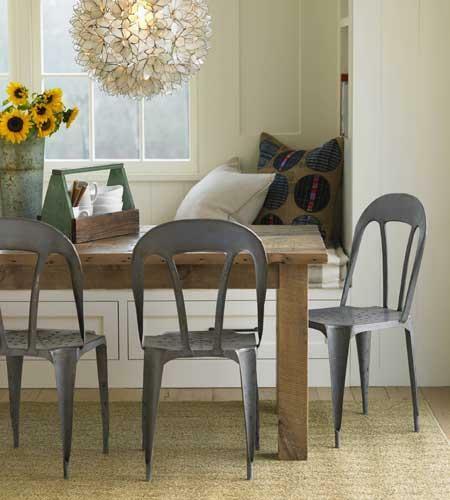 I am been crushing on seeded glass lately I just can't get enough of it! Wow, I think I need one. Question is, where can I find one?! I'm definitely crushing on this pendant, especially since I saw it in Bryn's entryway. It's absolutely gorgeous! It's one of my favorites too! I'm itching to get it into my house one way or another. been looking for osmething like that for the nursery but to no avail! thanks for sharing this!! Ahh, I love it!!! Such an awesome statement piece. 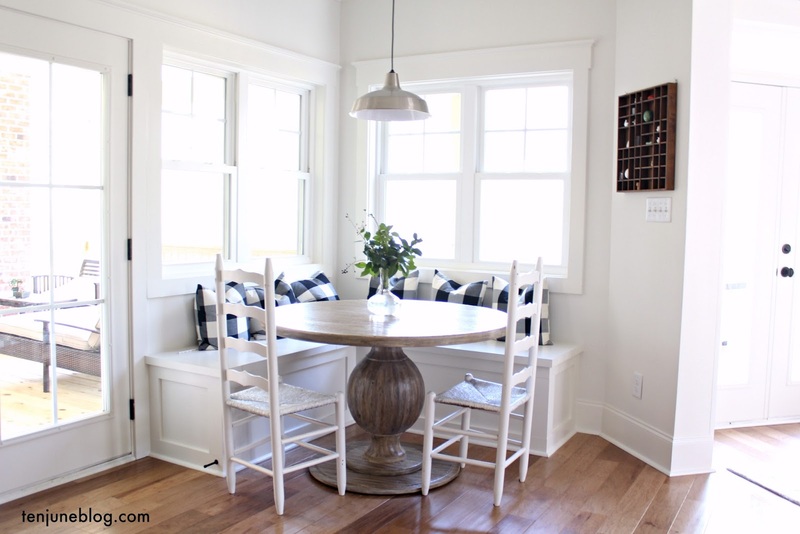 I've been totally crushing on that pendant since I first saw it on Ebay for over $500.00 and now pottery barn has it cheaper. Thinking of asking for that as a birthday gift. I know it would look great in our bedroom in our dressing area. I have the perfect place for one. I think seeing your post may have just sealed the deal! They are gorgeous! 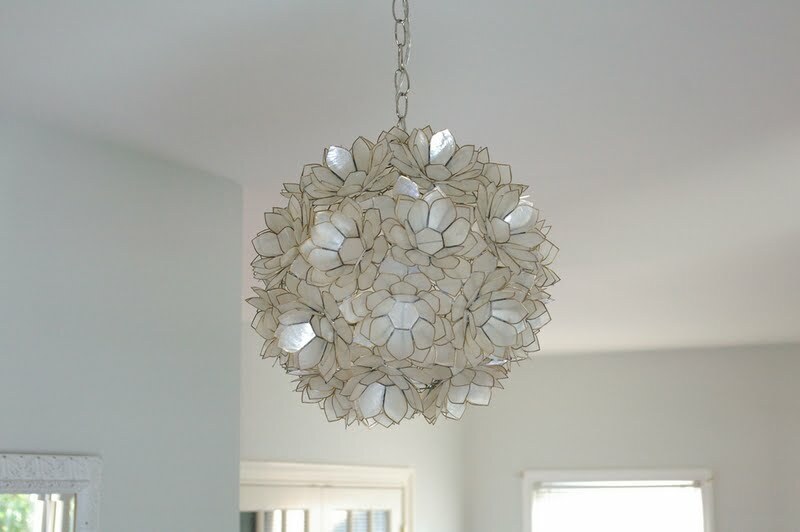 The lotus flower pendant light in the bathroom is gorgeous - everything in there looks divine! such a fan of the lotus pendant. it was such a popular piece for us at NEST, and im still in love with it. fresh, clean, and feminine. love everything about it! 1. i have not replied to your email because i'm with students all week, but i have everything i need. except time to post! 2. i had a dream i bought your house... and was really pumped to have it. 3. sorry i've been flakely on the blog thing. want to plan on running it on tuesday? Oh I have been obsessed with this light! So pretty wherever it is! Wow Michelle thanks, thanks alot. Now I MUST have one of these! Sheesh. Come over and enter my friendship bracelet giveaway. I have been LOVING these chandeliers ever since I saw the one at Horchow last year. I spent several months trying to figure out a place to use it in my home (it was even on discount at one point!). I think they have discontinued it now. I just looked on their site and it's not there anymore.